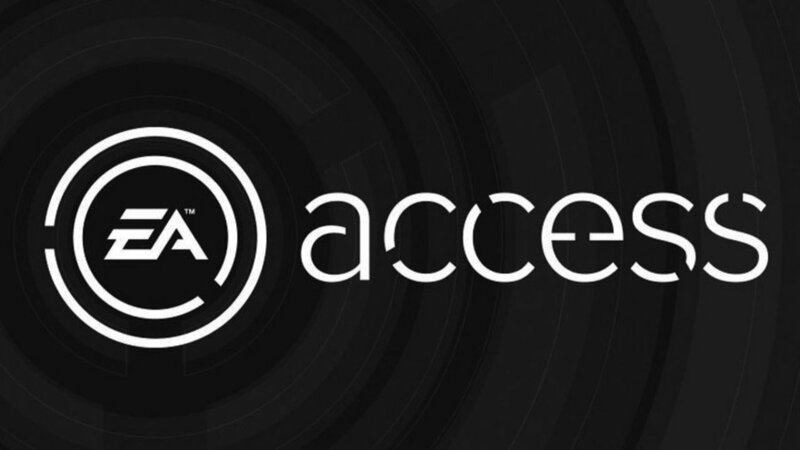 Yesterday EA announced a new program for Xbox One called Access. Access will either cost you $5 a month or $30 a year, and in return for your hard earned money you will get “access” to a bunch of their older games. In this first round you would be a able to play Madden NFL 25, Battlefield 4, Peggle 2, and Fifa 14. Since I already own two of those games, it is not a very compelling package for me. Though they have said they are “working” to add more very soon. I am not sure what working means. It must be hard to allow people to download games or something. On top of old games they will also give early “access” to new games, but unlike normal demos your progress will transfer over to the games. So if you are really excited about Dragon Age: Inquisition it might be enough to get you to try out the service. You will also apparently get discounts on EA games, though I haven’t seen any specific numbers for that. So if you really like EA’s upcoming lineup this might be the service you have been waiting for! 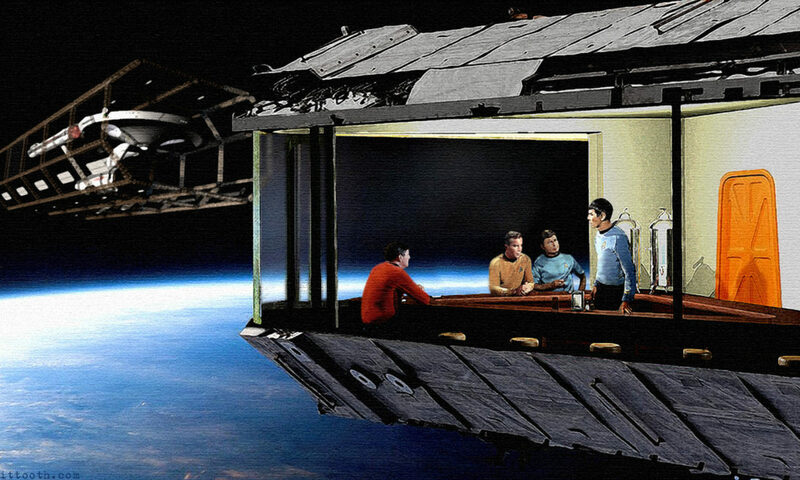 This seems like a no brainer move. It allows EA to leverage their old games so that you will be more inclined to buy the DLC for those games, or use your discounts to pick up the new ones. For now however, I don’t think the games being offered are enticing enough, and even though I love RPGs, I have never gotten in to the Dragon Age series, so I don’t really want “early access”. Once there are more games, and a better range of titles coming out for Xbox One I might be more inclined. I would much rather have had this come from Microsoft or Sony themselves, so it wouldn’t just be EA games, but games from all publishers as well. They both kind of do it already with Games with Gold, and PlayStation Plus, but you only get a chance to activate those games for a month, and if you forget you miss out. It would be much better if the games kept getting added to a pool of “free titles” instead. 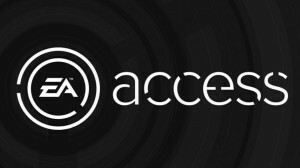 EA Access seems like where the future is headed, and even though I am not swayed by the service now, it will definitely be something to watch. Now if there was a super EA Access for $10 a month that gave me “access” to all their games and DLC, I would probably sign up. Somehow I don’t think that is going to happen anytime soon. Next PostNext Please Don’t Apply For The Internship!